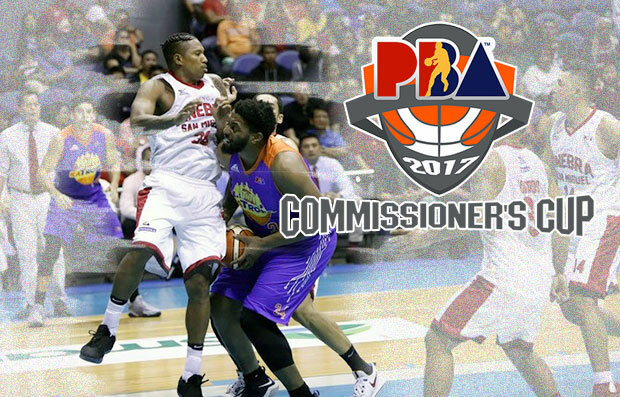 The Barangay Ginebra San Miguel is scheduled for a head-to-head game against the Talk ‘N Text KaTropa Texters at 5:00 P.M. on June 17, 2017 in Cuneta Astrodome. The Gin Kings have escaped eliminations last Thursday and demoted KaTropa now to a twice-to-beat opponent when their battle resumes this afternoon. Talk ‘N Text is currently leading in their semi-finals best-of-five series 2-1. The absence of TNT big-man import inside the paint cost a game for the KaTropa. Smith sat out for the entire second half of Game 3 due to some issues on his shoe as initially reported. He’s saying that there’s something inside his shoe that keeps him uncomfortable which makes him difficult to operate under the low-post area. TNT staff checked the said shoe but found nothing inside, there’s also some speculation that “Jumbotron” is suffering a probable foot injury. According to a Talk ‘N Text insider, Smith is OK after the MRI results got released. “The MRI (magnetic resonance imaging) results came back negative, so walang punit sa ligament on his right foot,” said the source on the eve of the match. The status of TNT import is like a double-blade knife for Coach Tim Cone. In one hand he will be relieved of the inside presence of Smith but on the other hand, what if Smith will play 100% today. His team preparation and their offensive/defensive strategy during their practice will be affected.